I got FF-X/2 HD Vita on a PSN sale about a week ago (including both games for about 12 usd). 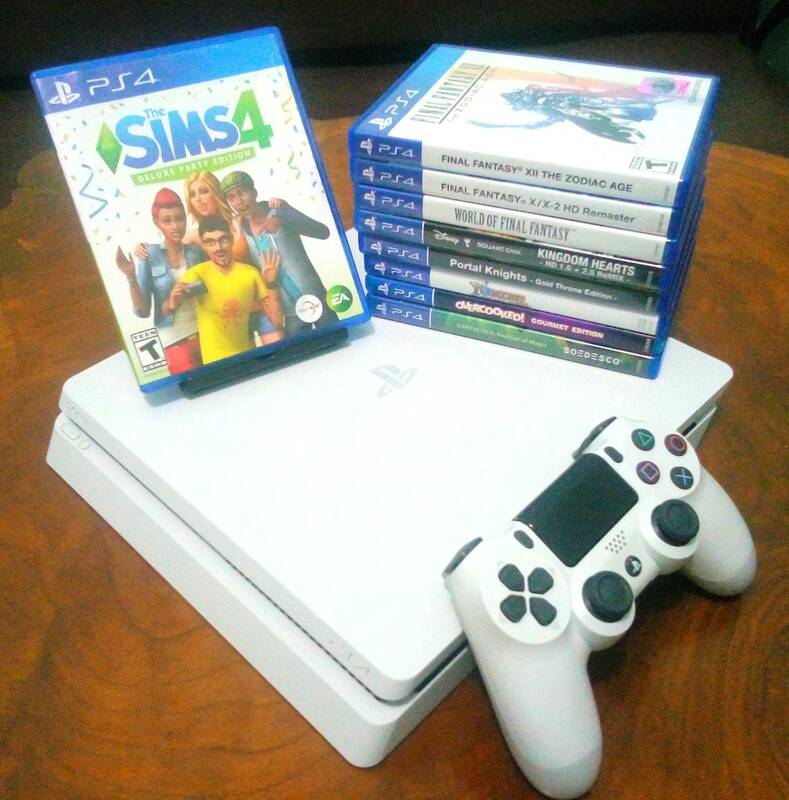 Finally, i got PS4 Slim White 500 GB on 1st April 2018. 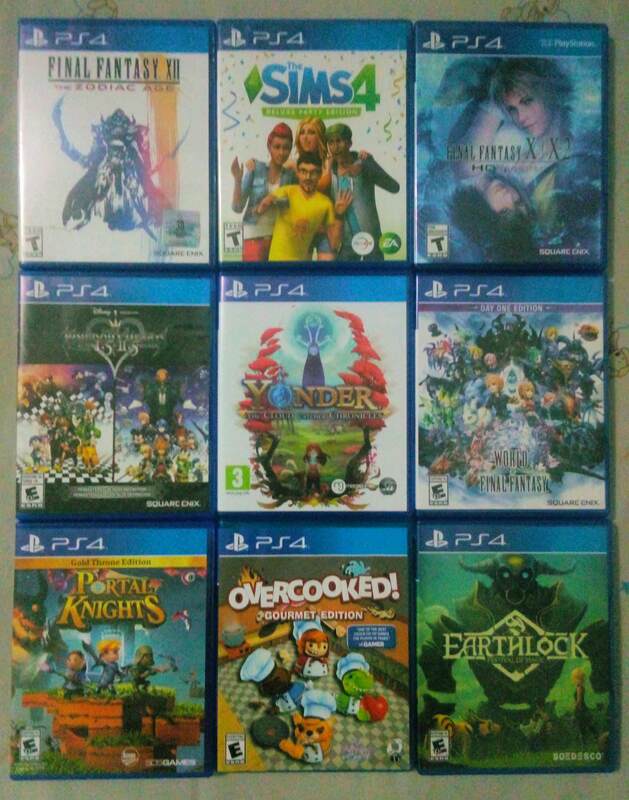 And here is mine with 9 PS4 games. I also use my PS4 to watch DVD Movies. 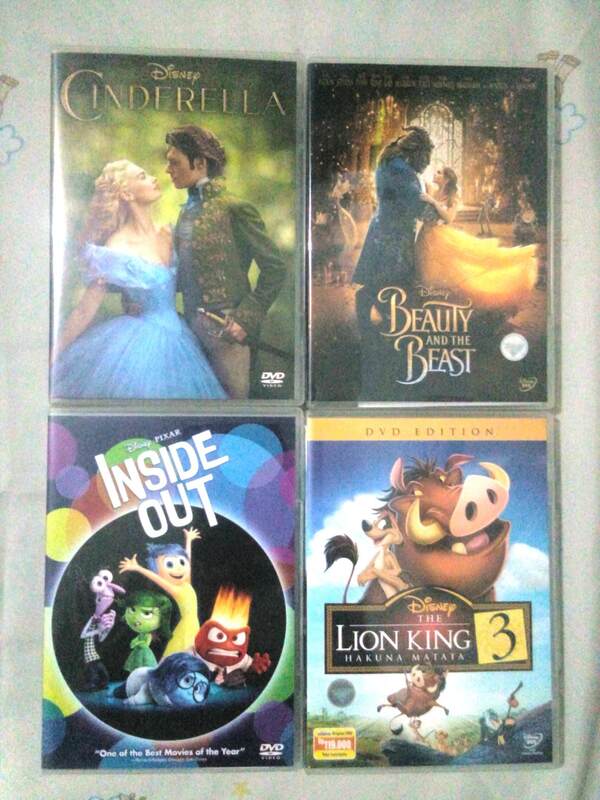 Not a Movieholic, so i just only bought very few Movies, mostly from Disney. Was going to get South Park, but my Wal-Mart didn't stock it, so I went home with this. I've managed to complete the first 3 worlds so far, minus the K levels (which I'm not sure I'll bother unlocking). Nintendo.co.uk shop seems to be the only UK retailer selling NES Classic controllers at the proper price currently, and as I want one to go with my incoming NES mini, that's where I went. Postage is extra, but free with a £20 spend, and I'm one of those idiots who then spend ages searching through everything else for sale for something that I could possibly might want, just to take my order over the free delivery threshold. ... and a rubber NES controller keyring. Basically rebought a bunch of games I regretted selling. 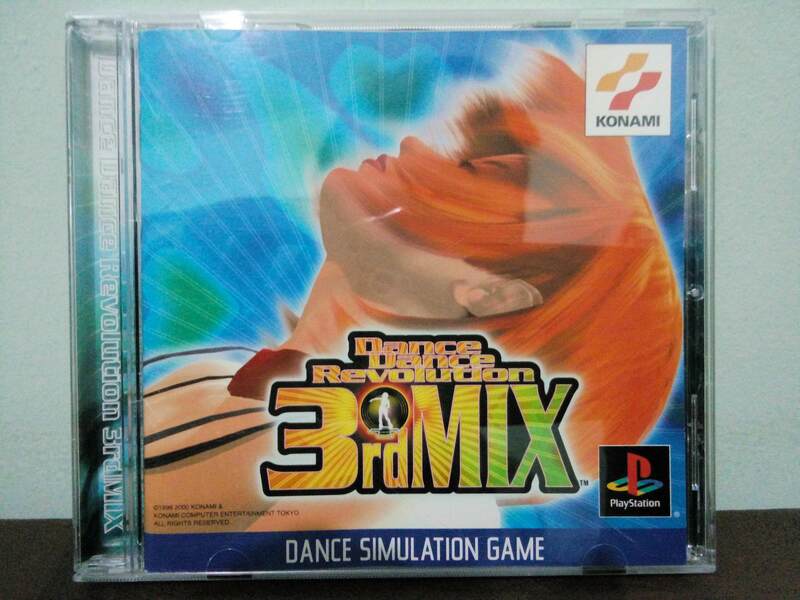 I got Dance Dance Revolution 3rd Mix PS1 Japan yesterday ! 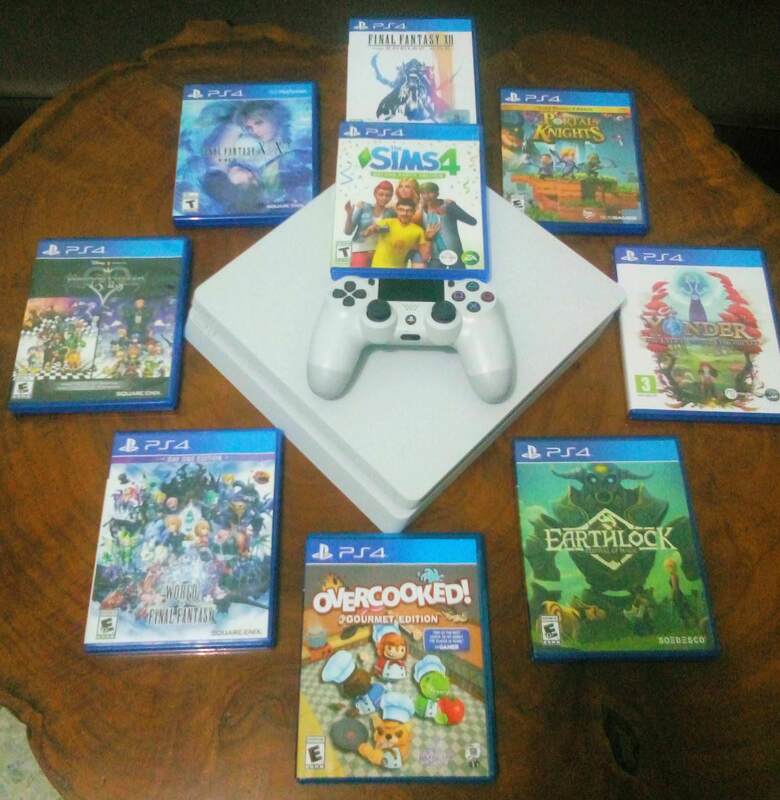 Long time no play PS1 games since year 2005. Got ARMS about 2 weeks ago. It's great. That and Mario Kart 8 Deluxe are my two Switch games so far. Right before that, I downloaded the Star Wars Throwback pack on the May the 4th sale for PS3. Came with Bounty Hunter, Racer: Revenge, Starfighter, Episode 3, and Dark forces. Nier: Automata and Yakuza 6: The Song of Life just arrived in the mail today. I also bought Shadows of the Colossus (PS4) on PSN last week. Today, I noticed Apollo Justice: Ace Attorney was on sale on the 3DS eShop, so I finally got that. Now the only major thing left on my 3DS wishlist at the moment is Phoenix Wright: Ace Attorney - The Spirit of Justice. I still need to work my way through the rest of the Ace Attorney series, which I'm gonna start on tonight. After the E3 vid on Tuesday, I saw that Gamestop had SSB4 marked down to $30. Had a $10 coupon, so I snagged it for $20!! Haven't played since Melee so I'm enjoying it. Even though Charizard's home run contest challenge is hilariously frustrating. I'm actually playing challenges, events, and hand orders more than anything else; I'm hoping some of that makes a return. And now I saw that Spirits of Justice was on sale, so I grabbed that, and now I have the entire mainline Ace Attorney series. Still working my way through the first one, though, but I can already tell that I'm really gonna love them. I preordered Pocket City. It seems like it will be the first actual city builder on mobile, ie no freemium model, and no IAPs/timers/etc. Can't wait for this. I thought there'd never be a good one outside of PCs. I'm gonna preorder Monster Hunter World soon, and get Russian Subway Dogs too. Just need to wait now because it comes from very far. 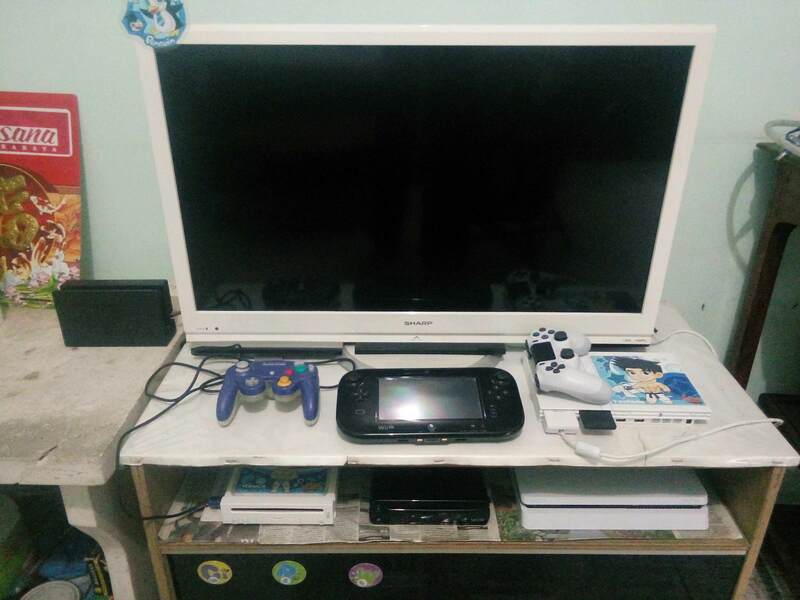 Castle of Shikigami III (Wii), Yugioh: The Falsebound Kingdom, Fire Emblem Fates: Special Edition, Tactics Orge (PSX), Growlanser Generations, Lunar: Silver Story, and Lunar 2: Eternal Blue. @Raidou How much did you pay for Tactics Ogre on Playstation? I was a big fan of Ogre Battle Saga games but that one escaped me. I actually considered paying the rather high price for a complete copy a while ago. @ReaderRagfish I got it for $33 (disc only). The disc was in pretty good condition so it was money well spent. 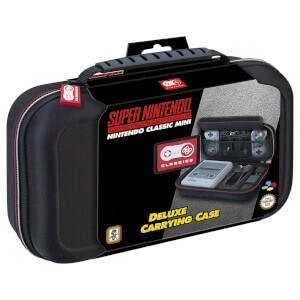 I'll probably check to see if I can get the original case and manual only cheap. @Raidou That's a good price for disc only. 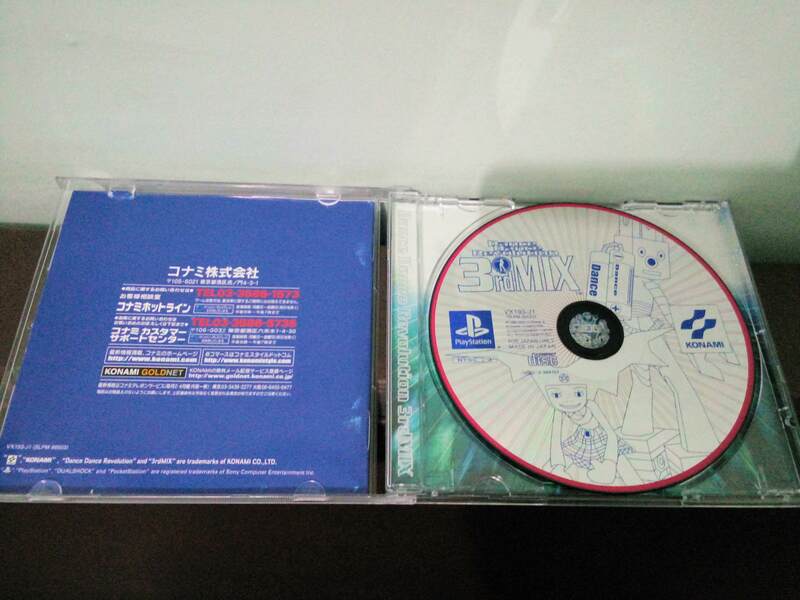 I'm not a collector, but for CD based games I like to at least have the case.